http://www.thecryptonline.com presents The HipHopHeads Podcast Episode 20! This week The Harmonator was in the building and our debate of who's greater Papoose or Saigon continued. We also discussed The Million Dollar Man, The Olympics, and a slew of other stuff. Tune in! 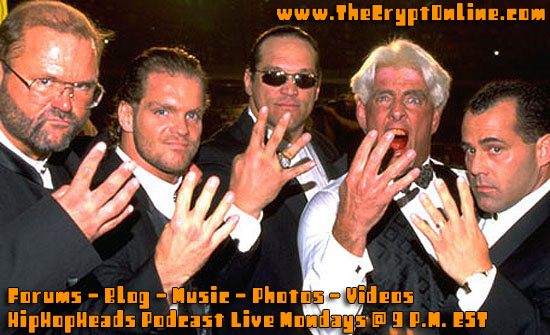 And remember to check us out at live Mondays @ 9 PM EST.